Two events in August — Venture Capital Panel and Concept Day! Sign up now to be part of the upcoming Class 18 Venture Capital Panel event. The event will take place on Friday, August 17th from 11:30am to 5pm in the Cleveland Correctional Facility. 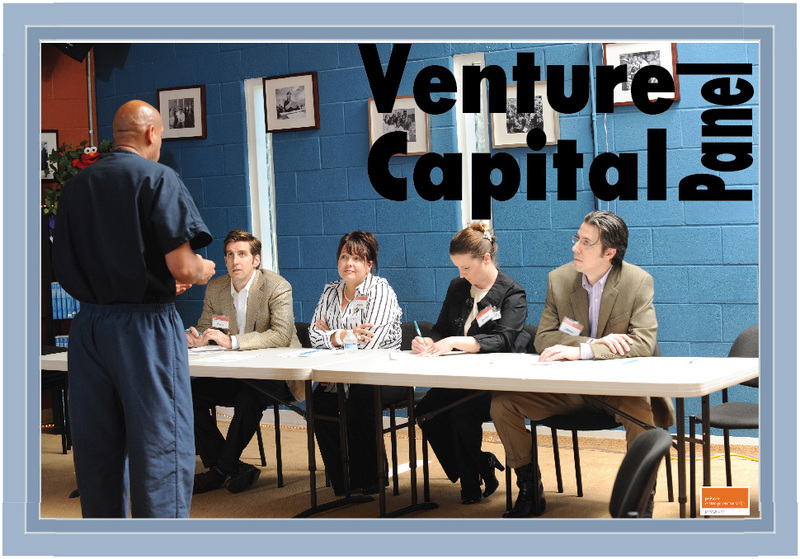 Venture Capital Panel combines the excitement of a developing business strategy with your years of expertise. Participants will pitch their business plans to a panel of Executives, who will help determine feasibility, marketability, and the overall strength of the scheme. Prepared to be impressed by the creativity and ingenuity of our Class 18 participants. We have a great group of participants ready to WOW you! Email Al Massey (amassey@pep.org) for more information, or click here to sign up! (We will have a bus leaving from Dallas on Friday morning for anyone who would like a ride to Cleveland.) Visit pep.org/rsvp to find out more about all of our in-prison events! Can’t join us during a workday? No problem! The next day — Saturday, August 18th — we are bringing back Concept Day! After hearing from initial feedback on their pitch from our venture capital panels on the day before, our participants will now dig into their concept to refine it … and they need your help! This is an amazing chance to shape the next four months of these men’s lives by providing feedback on the direction of the business plan they will use to compete in December. Sign up to register for either or both of these events here.